Hello everybody! I'm late again to the adventures of pepper growing. 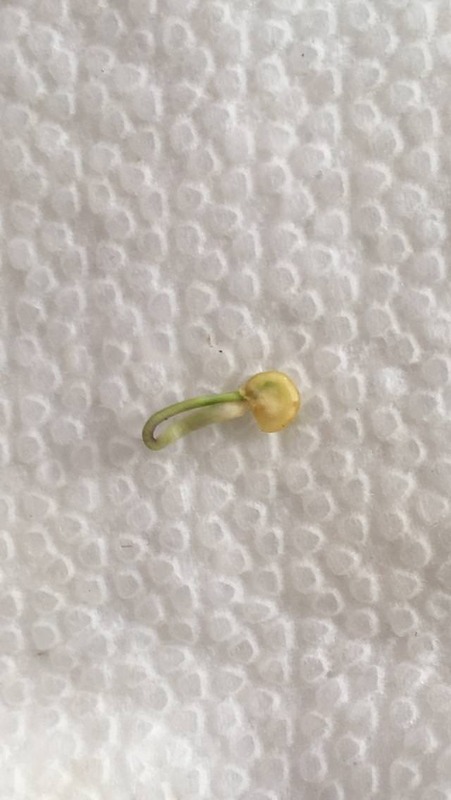 Seeds didn't hit the towel until March 6, so I have some still below, some hooks, and some little plants. 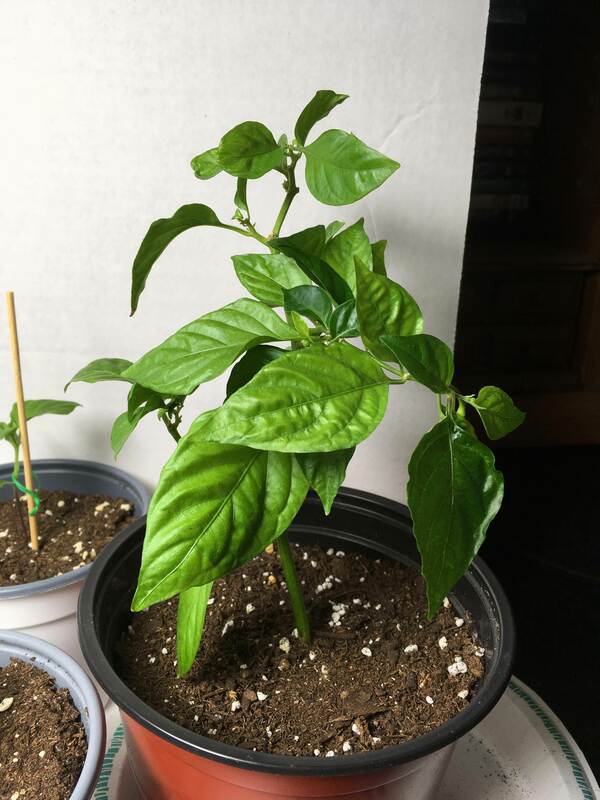 Not too much to look at right now but how about a growlist. Lots of crosses, purples, & BBG. I also air layered a clone from the Caramel Cinder F2 last year (with the help of pepper-guru...thanks, Rich) and it's been in stasis until recently. Just starting new growth and already set a pod. And here's the whole lot. I don't have much room...just what I can fit under a card table. Everything is looking great this year! Wish I was growing. Wait...what? You're not growing this year, Andrew? I just got here, so I have some catching up to do. Thanks everyone! They look terribly small right now, but the weather may make me keep them in until June. Nice variety, some real heat as well. Looking forward to seeing updates. Now we're talking, welcome back Bhuter. Plenty of heat on that list! I guess I should mention what I use for medium. Well, I'm cheap and have never had a problem with Miracle-Gro...all around...soil, nutes, etc. Last year, I tried fish emulsion for the first half of the season. Aside from the fact that broad mites attacked and slowed me way down, the unaffected plants were small and not blooming very much. It could have been one or the other or both. But after neeming and switching to MG, they took off and I had a bumper crop. 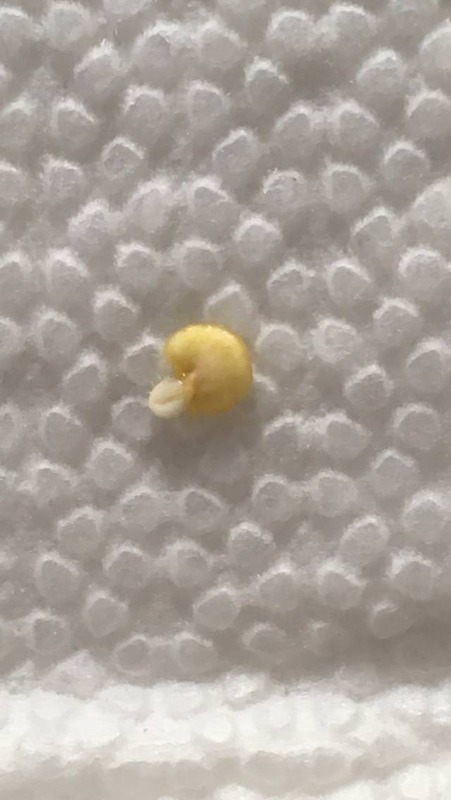 So, was it the mites? The fish? I don't know, but MG is easier. So I just stick with that. 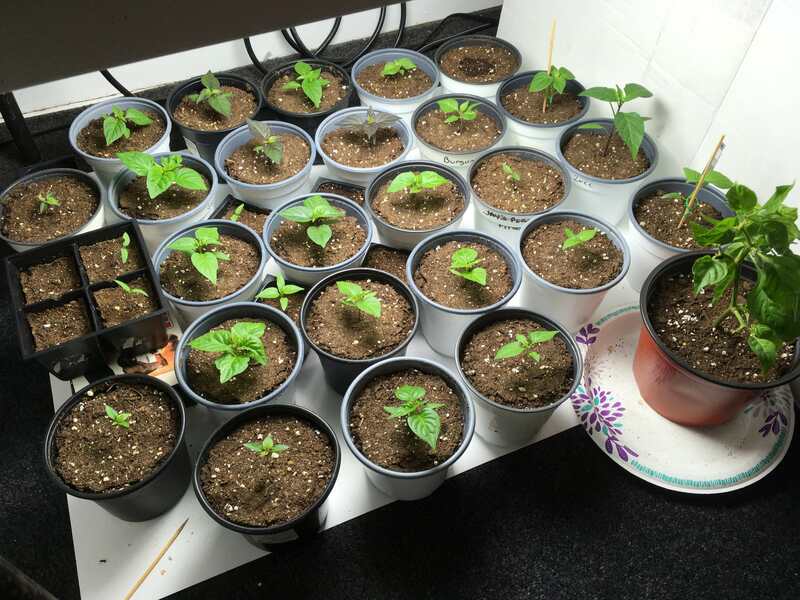 Germinated seeds go right into 3" or 3.5" (whichever they are) pots and stay there until plant out. That works better for me instead of transplanting. Thank you, Ryan! Let's hope they all grow true. I'm pretty excited about some of the mojo crosses I have this year...including the OrangeGum TigerMAMP that I got from GIP. Heck, I'm excited for them all. Nice hot list, and wishing you a killer season! Hi Adam, you're just "fashionably late" right? Good luck with your grow this year, I can see it'll be a hot one! Thank you, Scott! I almost didn't grow this year. Not for any other reason than it seemed like a lot of work. Lol. But we're underway! Absolutely, Rick. I'd like to show up and say, "Surprise! Mine are podding up." But I'm far from it. Scott got the "podding-up" jump on me by a landslide. Thank you for your well-wishes! Nice list.. good growing this season. 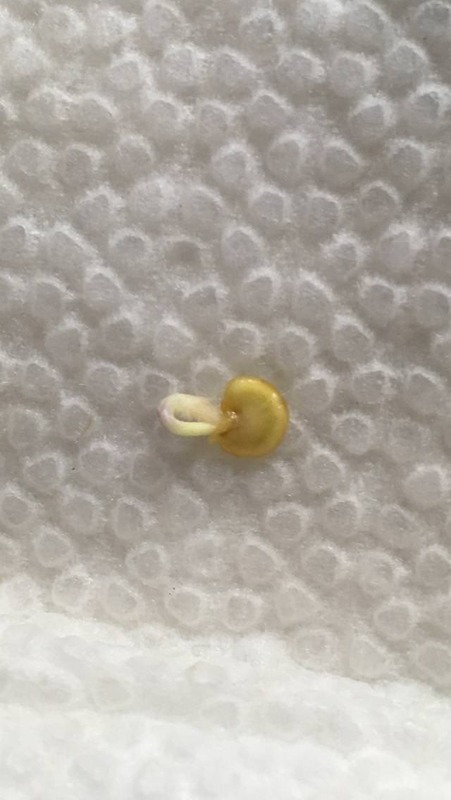 When it germinated, the root came out more like a blob than a point. I thought it was history, but I left it in there. Checking it later, I discovered that the root was actually coming out sideways. Until the coty's came out first. Edited by Bhuter, 09 April 2018 - 08:22 PM. ...no seriously, this plant will surely be a fighter. It will grow big. You have a nice selection of peppers Adam. Good luck with the grow!